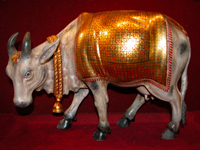 Worlds best photosite on all the 12 Jyotir Lingam temples and many other temples and holy places in India and other parts of the world. 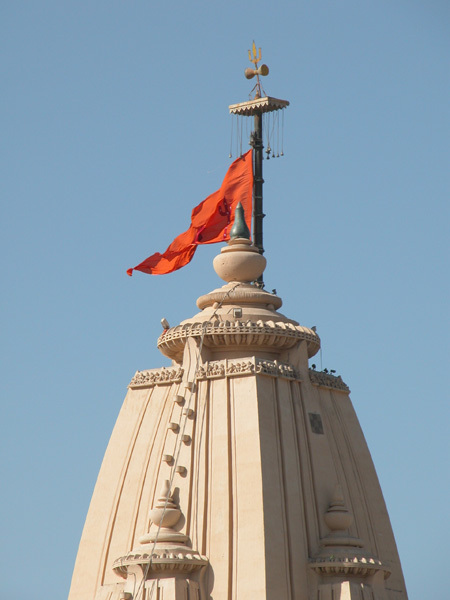 Tradition says:"By the mere sight of the temple top you can reach enlightenment." 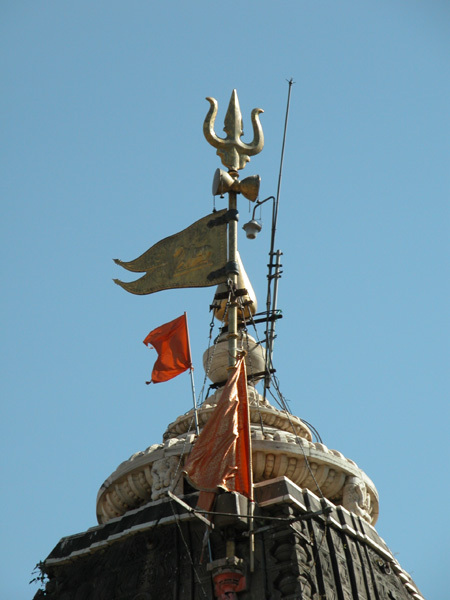 The twelve Jyotir Lingam Temples are situated all over India. 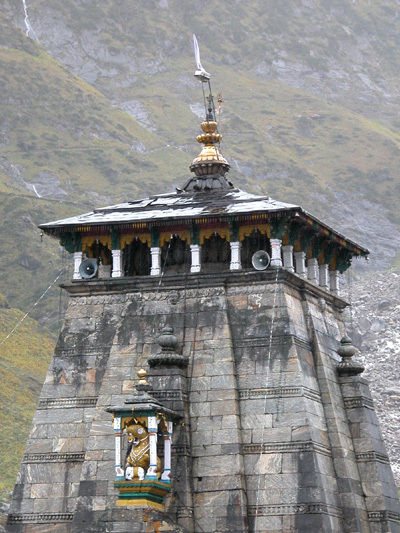 The northernmost, the Kedarnath Temple is situated in the Himalayas at an altitude of 3.500m. 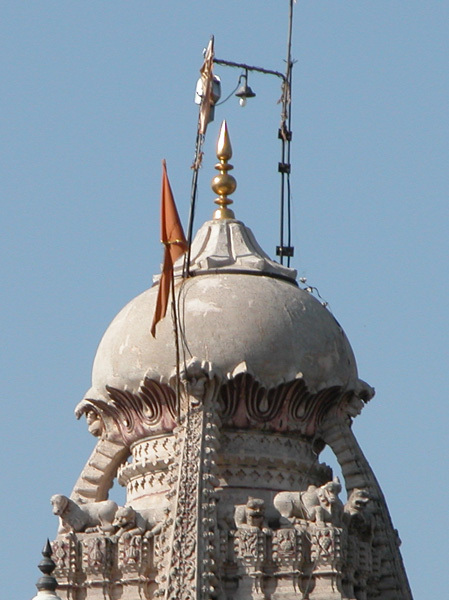 The Vaidhyanath Temple is guarding the east, Rameswaram the south at the "bridge" to Sri Lanka, and the Nageswara Temple near Dwarka, Gujarat is the western-most. Visiting the 12 Jyotir Lingams is considered one of the greatest blessings for a devout Shiva worshipper, as it is in these places Lord Shiva manifests Himself in the form of the Swayambhu Jyotir Lingas. 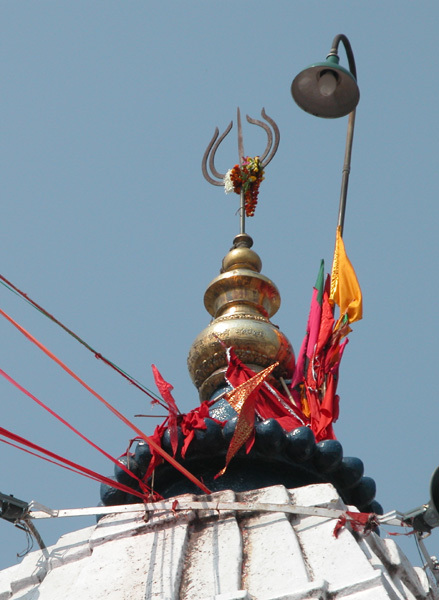 Swayambhu means, that the lingas are self grown in nature and not carved by human hands. The lingas are discovered by saints, that were guided to these places. They are also called, Lord Shiva's "pillars of Light", as this is what is being seen from an elevated state of mind. The Shiv Purana tells us how Lord Shiva in grief over His beloved spouse Sati, who were sacrificed by Daksha, spread her scattered body all over the Indian continent. The places they fell, became important places of Shakti worship. 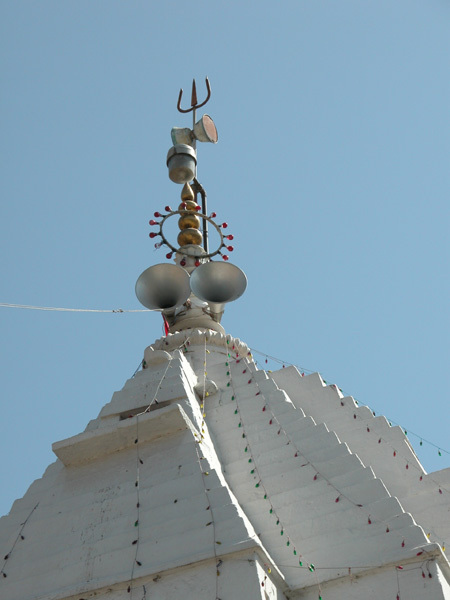 The twelve Jyotir Lingas are mainly situated near these places. 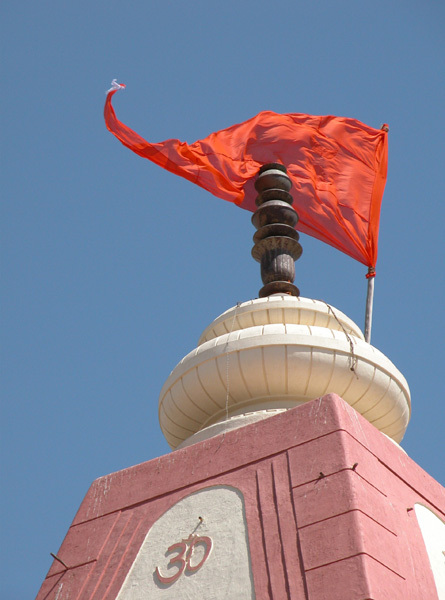 So many myths and stories are connected to these holy places. Millions of people, great saints and Masters have travelled over great distances to reach these temples and get the Darshan of Lord Shiva in the magnificent form of the Jyotir Lingams. - Rozabal, Srinagar - The tomb of Christ? 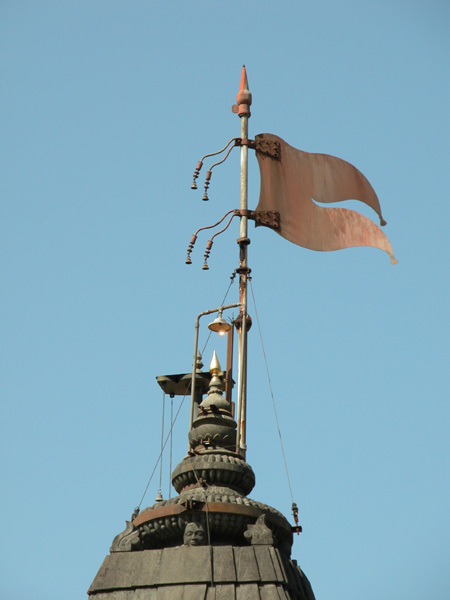 - Shankaracharya Temple, Srinagar - Was Jesus here? - The rod of Jesus Christ at Aish-Muquam? "The Turin Shroud" - is this the burial shroud of Jesu Christ? 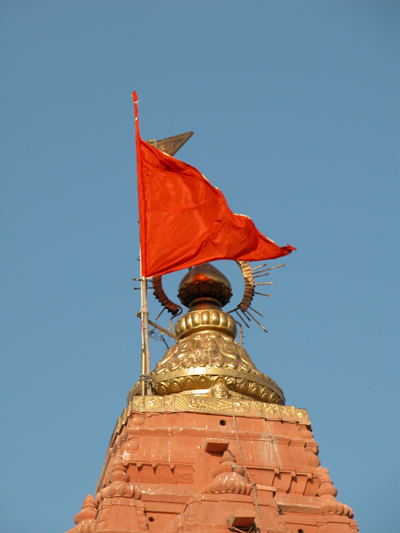 - Shankaracharya Temple, Srinagar - was Jesus Christ here?